Comment: 800' condo with no a.c., has exposed wall for unit to be placed outside, i need 3 wall units and a 22-28000 btu unit [ i think] . Comment: I need my new window type AC to be installed. Brooklyn HVAC & Air Conditioning Contractors are rated 4.70 out of 5 based on 1,831 reviews of 77 pros. 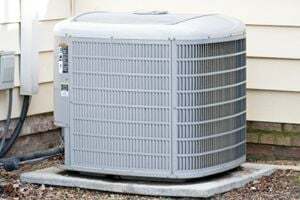 Not Looking for Air Conditioning Contractors in Brooklyn, NY?